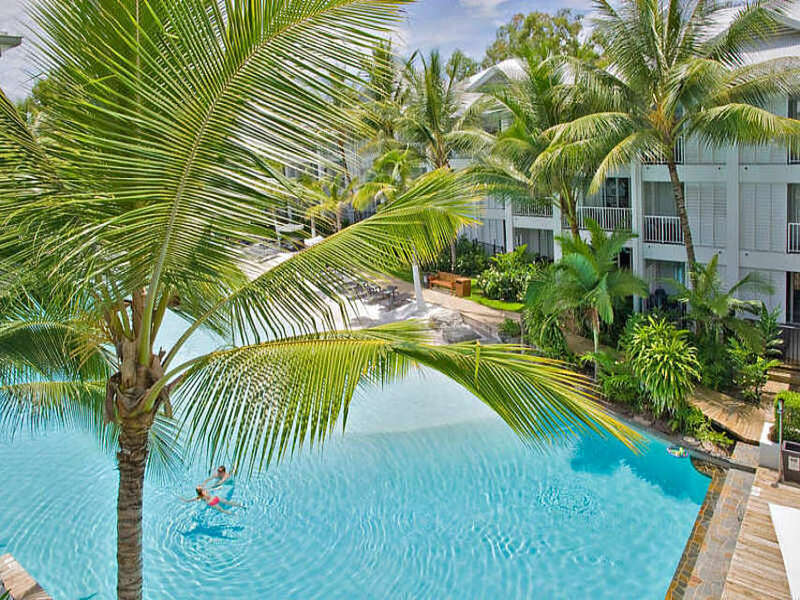 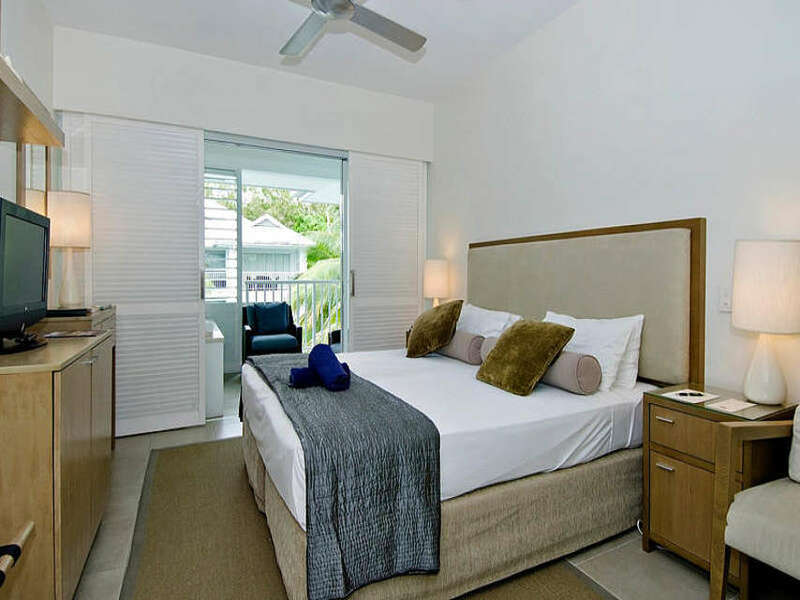 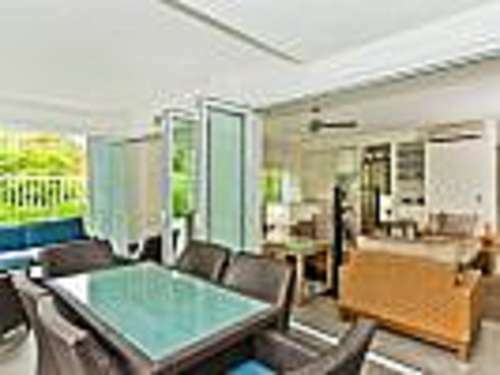 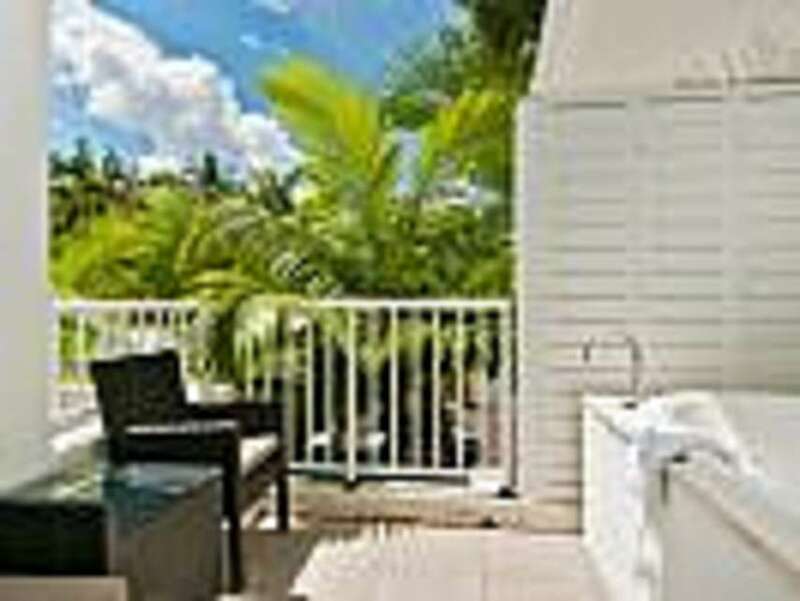 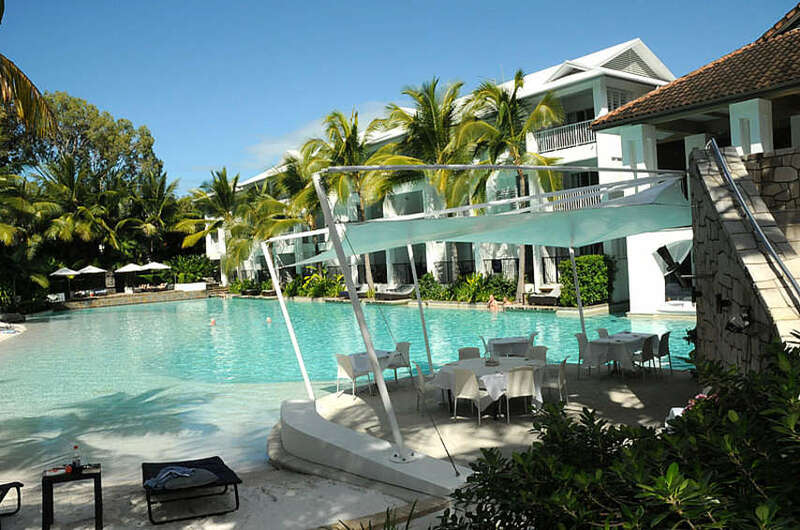 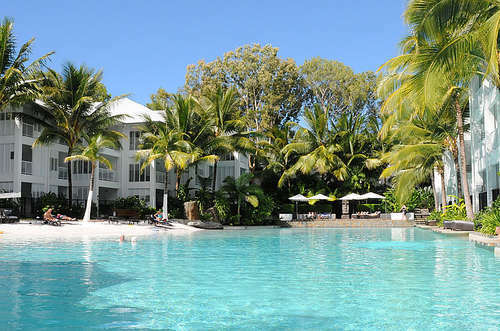 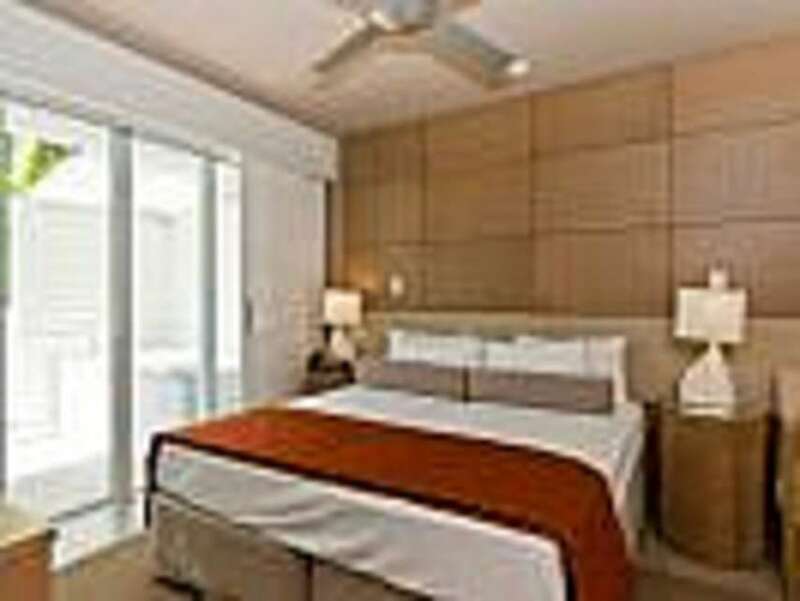 This Port Douglas Beach Club Penthouse which combines generous entertaining areas and luxurious accommodation. 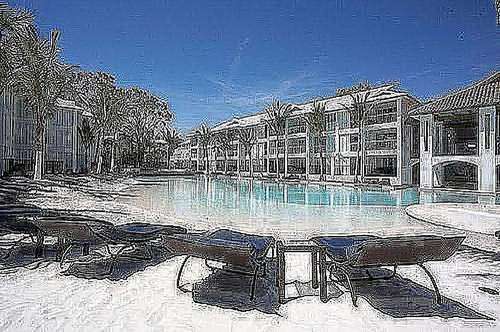 This outstanding property boasts a magnificent balcony overlooking the resort and pool area. 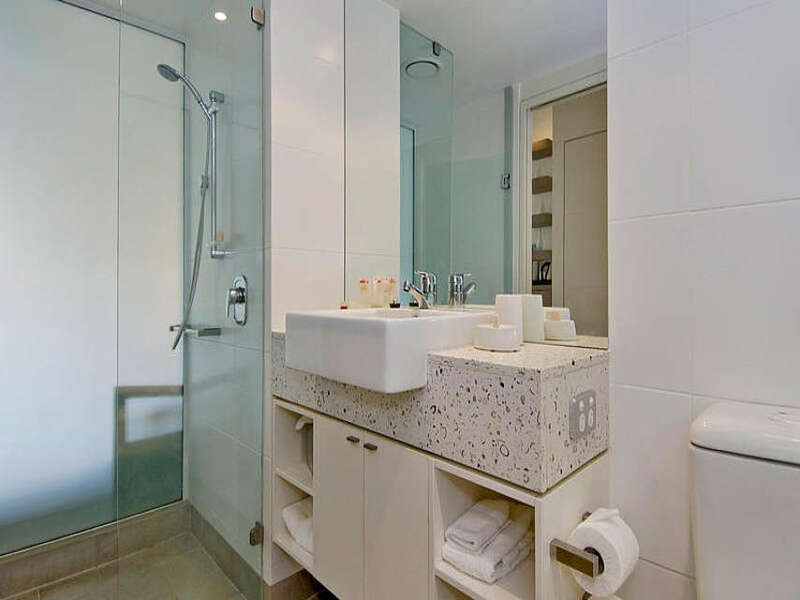 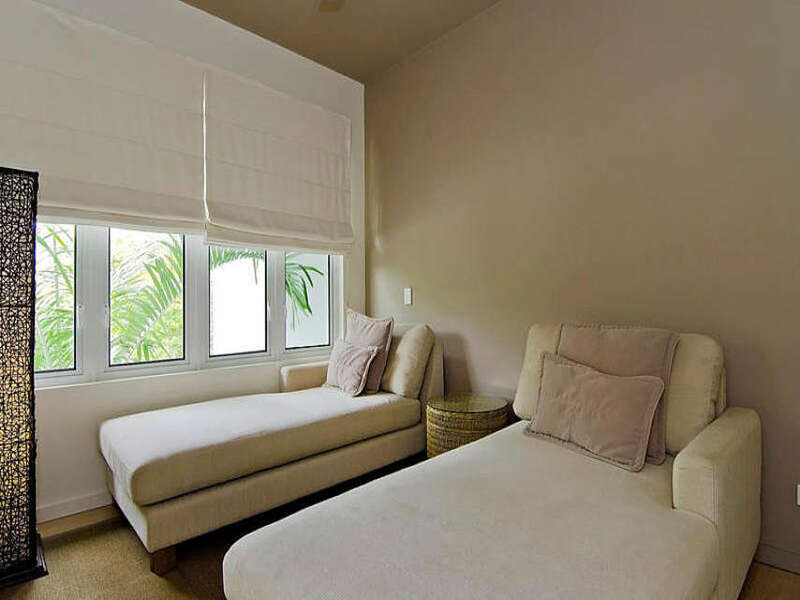 With its three bedroom layout - two king bedroom for which one of these containing a private balcony spa, and a third bedroom with two single chaise beds there is ample room for all. 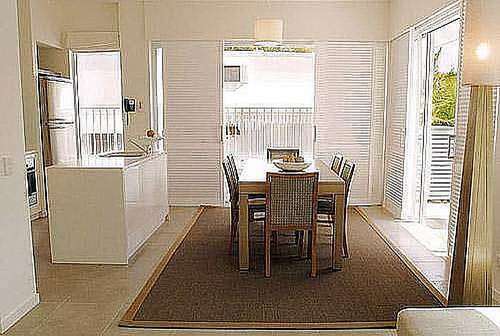 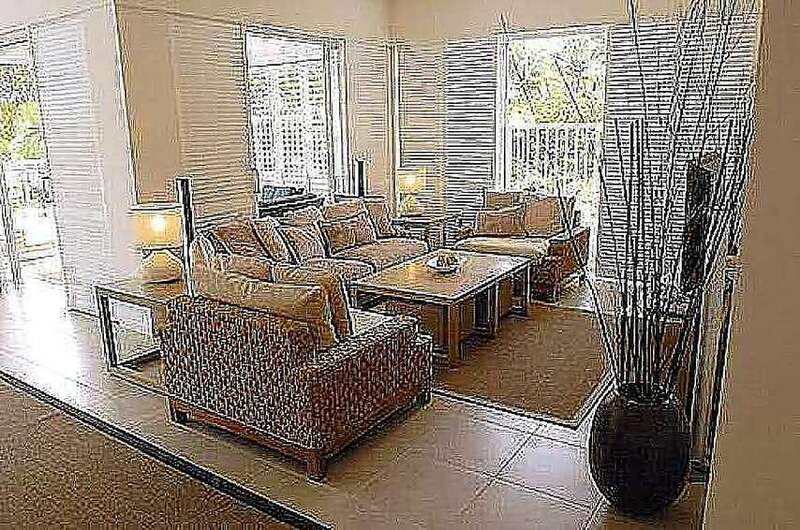 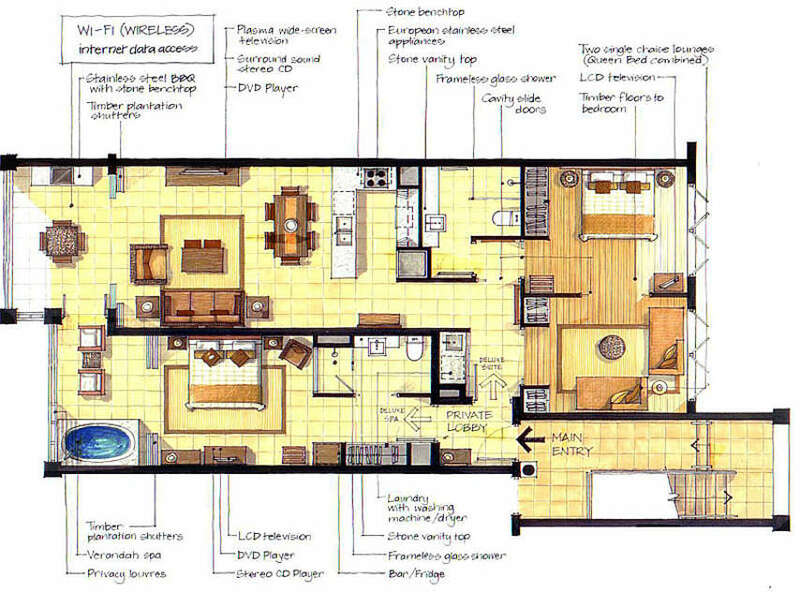 Furthermore there is a full sized kitchen and spacious living, dining and entertaining areas. 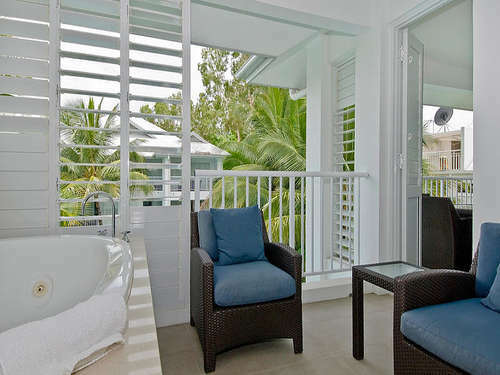 Enjoying direct lift access to your front door from your secure underground car park or the resort pool level... this property is second to none.